Enriched with radiant vocals and glorious melodies Marcelle Adrianna provides us with the key to her mind as she unravels her thoughts and memories in her body of work ‘The Prologue’ EP. A snapshot into her life she relays her story which is woven together from conversations, voice notes, voicemails, text messages and diary entries. Paying homage to old school RnB, her EP encapsulates the nostalgic essence that radiate from everything composing the records, from instrumentals, lyrics her powerful voice and the delivery. From the stripped back nature of ‘Realise’ to the tantalising melodic gem ‘Fallin’’, the spellbinding EP explores the many crevasses of RnB. 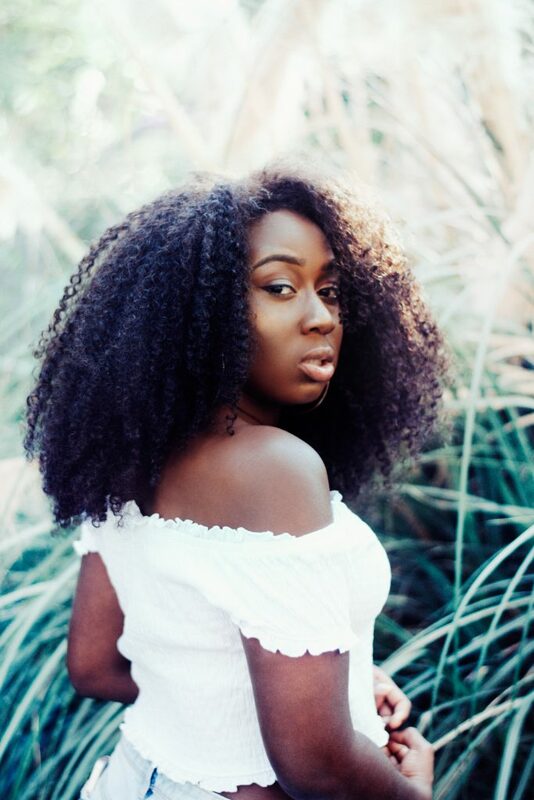 The lead single ‘Fall Back’ was exclusively premiered on DJ Ace’s Breakfast show on BBC Radio 1Xtra, with a flawless voice the single demonstrates pristine harmonies sealed together by an uplifting beat. 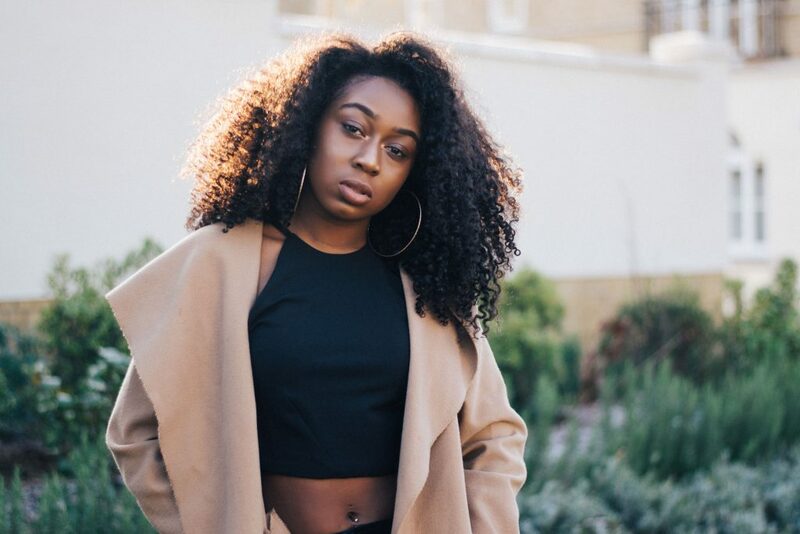 Inspired by the iconic sounds of Motown to more contemporary R&B, South London native Marcelle has a radiant voice that is submerged with an eclectic repertoire of inspirations. Growing up in a household filled with music and singing in church as a child, music became second nature to Marcelle. Living on a healthy diet of the iconic sounds of Motown and RnB, she spent her young years soaking up the likes of Michael Jackson, Sam Cooke, Otis Redding to the modern day R&B sounds of Destiny’s Child, Amy Winehouse, Lauryn Hill, Keyshia Cole, Ashanti and Alicia Keys. Her passion, drive and most importantly appreciation of music motivated her to embark on a music career of her own. In 2016 she quickly begun to make waves in the industry, from performances with the 1975 to collaborations with Melissa Steel her release debut came in 2017 with single ‘F.WU’ followed by ‘How We Do’. Over the course of 2017 she assembled the music that would become ’The Prologue’ EP, carefully etching together a catalogue of work demonstrating her fine-tuned vocal ability. 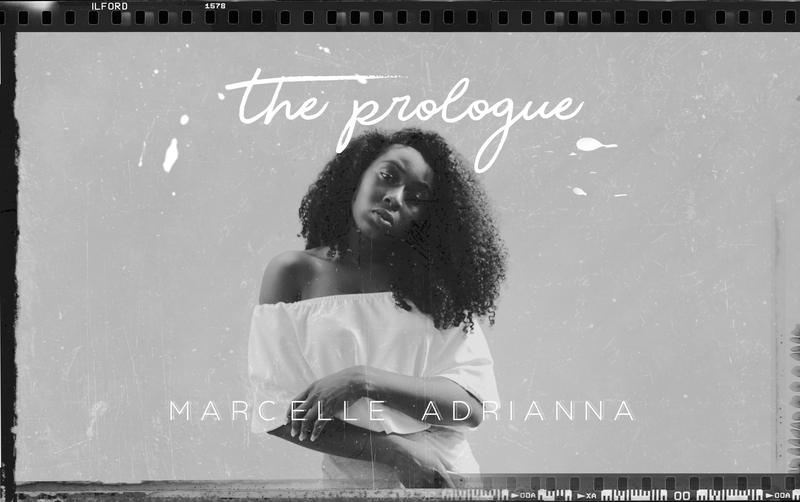 Welcoming you into her world, Marcelle Adrianna sprinkles sweet R&B, Pop and Soul to create her tantalising EP ‘The Prologue’.